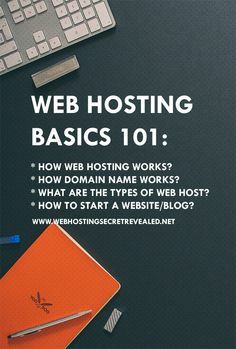 Web servers are nothing more than a computer system that has the ability to analyze and process all requests, using the basic network protocol that distributes data on the Internet. This basic network protocol is also known as HTTP or the Hyper Text Protocol. It stands for the foundation of all information and communication for the Internet. 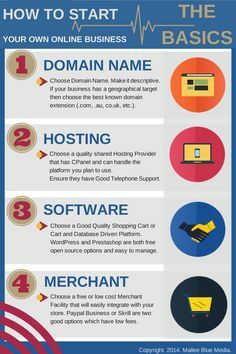 A web server can refer to a specific software or the entire system. Web servers have many functions but the primary function would be to process, store and deliver web pages to the Internet users. It works really simple. A web browser makes a request for HTTP using a resource and then the server gives a respond. 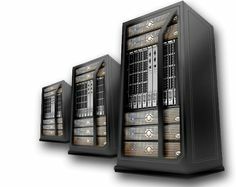 Web servers can also receive content from customers and clients too. This feature is commonly known as data upload. There is also the server side scripting, which means that the files that are related to web server behavior can be scripted separately. 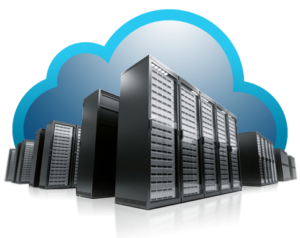 A Web server can also be used as a part of an administering or monitoring system. It can also be embedded in various devices like webcams, routers or printers. 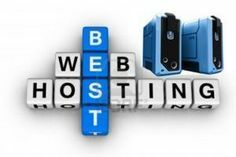 There are two ways how you can incorporate web servers. You can either incorporate them in user space, just like any other regular app or into the OS Kernel. The kernel is a program and it represents the core of one operating system. It controls everything in the system. Web servers have its own load limits that depend on an IP address. 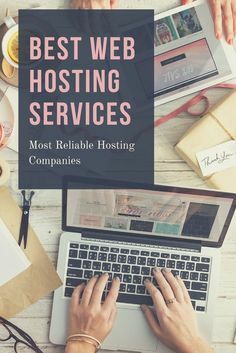 So it can process a certain number of requests depending on the settings, HTTP request type, the type of content, whether that content is cached and software and hardware limitations of the particular operating system. 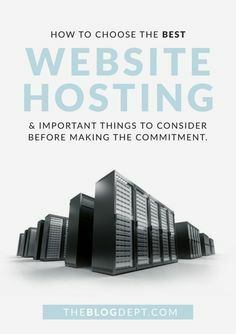 Web servers can overload too due to excess web traffic or various malware like computer worms. Viruses are also a huge problem but there are various protections and antiviruses. 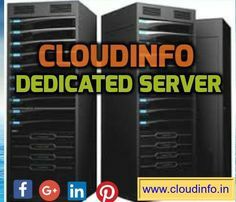 Without a web server, you would not be able to distribute your information on the Internet. 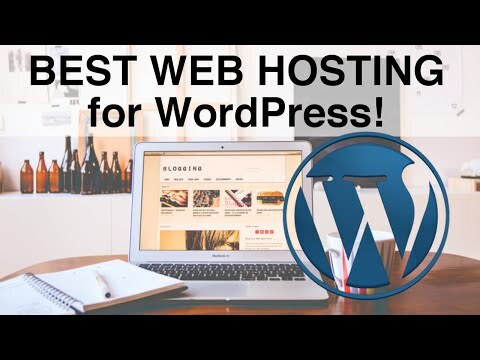 Web servers are your way out to the online world.